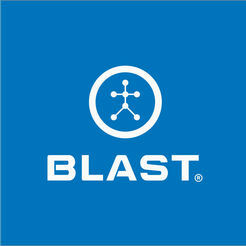 Based in Carlsbad, California, Blast Motion is defining the future of wearable motion capture technology. By combining the industry’s most complete performance improvement solution and real-time metrics analysis with auto-curated video highlights, Blast Motion has created a contextually rich user experience that enhances the way people capture, analyze, and improve their game. Provides customer support representatives with more context when users require help. 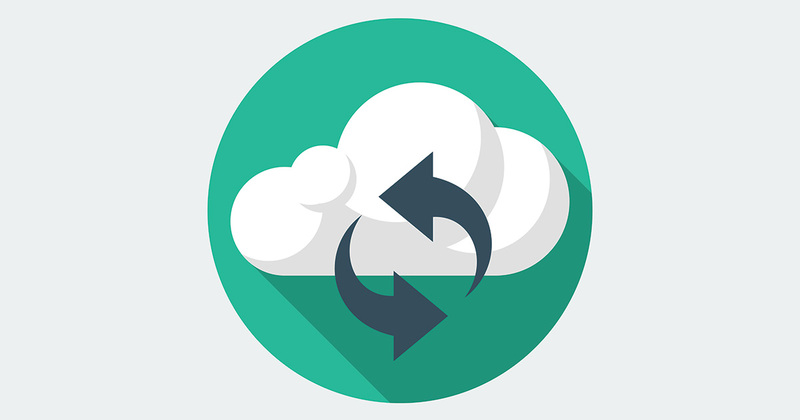 Gives developers details insights into issues occurring within the app. Adds multiple version of the app in Bugfender to split logs by development stage. as_starbucks Created with Sketch. as_ford Created with Sketch. as_intel Created with Sketch. as_cantina Created with Sketch. as_aimail Created with Sketch. as_taxify Created with Sketch. as_websummit Created with Sketch.